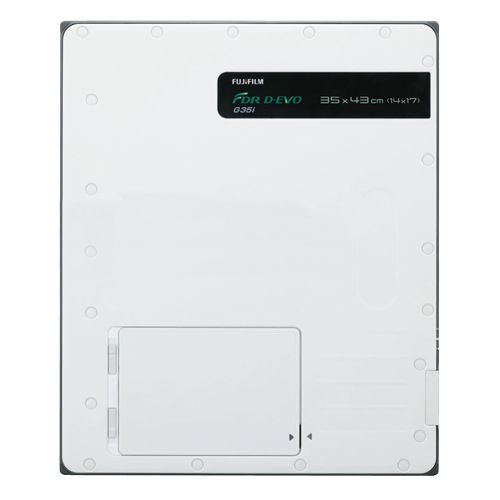 Fujifilm’s FDR Smart is the latest high-quality, cost effective x-ray system. Easily Installed in limited spaces and easy to use, this user friendly system will bring upon a smart workflow for you. Floor Mounted Tube Stand — lightweight and ergonomically designed. Table — Spectacular load bearing. 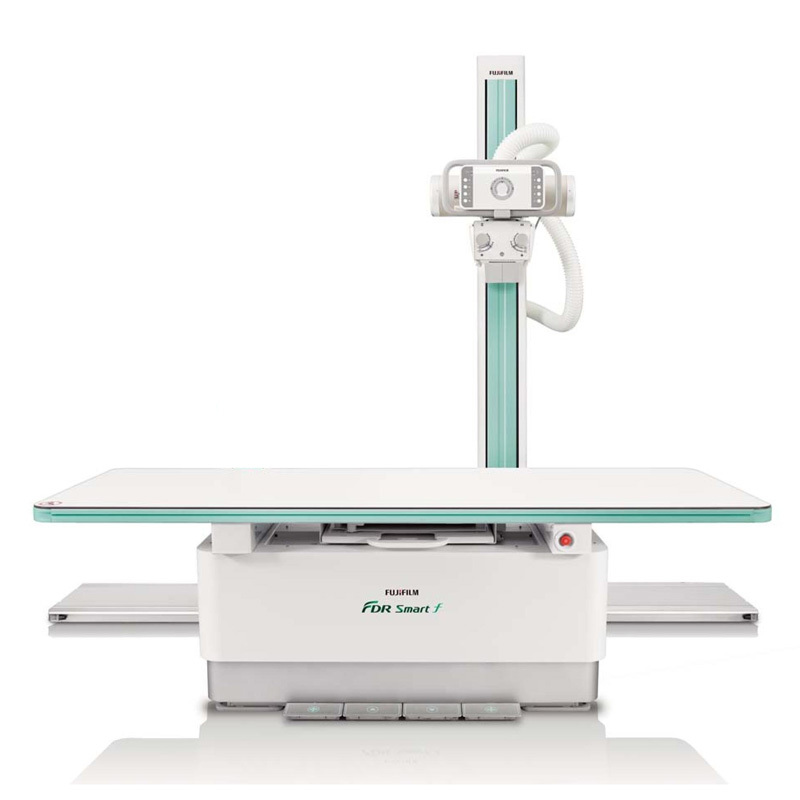 FujiFilm FDR Smart 52kW 3 Phase XRAY Table has spectacular load bearing – Able to choose between 4-way floating table top(2,200 long × 750 mm wide) and 6-way elevating table (2,200 long × 810 mm wide). Both tables are able to bear 300 kg which makes it extremely flexile for patients of all shapes and sizes. 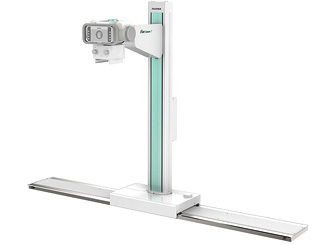 Floor Mounted Tube Stand – The ergonomically designed floor mounted tube stand provides the technologist with lighter and smoother movement for faster, more efficient workflow. 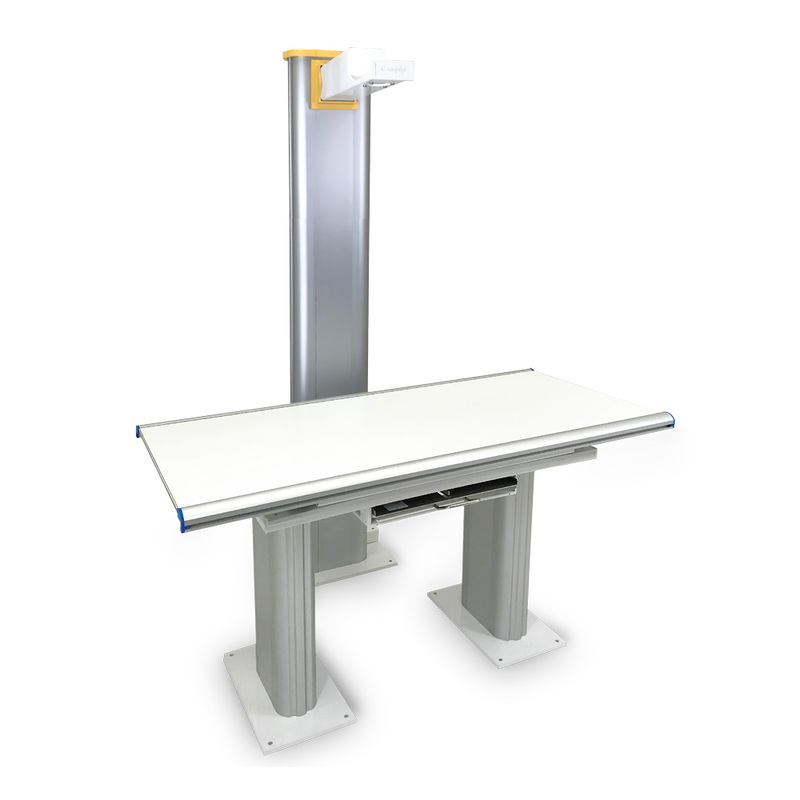 FDR Smart 6 Way Elevating Table with floor-mounted lightweight tubestand – table dimensions 2,200 (W) x 810 (D) x 850 (H) mm, fixed grid, SID 100cm, 300kg maximum patient load with Centre indication transverse centre and height centre, lock (brake) EM lock, beam sensor on/off. – Remote diagnosis via internet to reduce service cost and time. – Easy parameter setting & Firmware upgrade. – Real time self-diagnosis, Error log & Statistical data display. 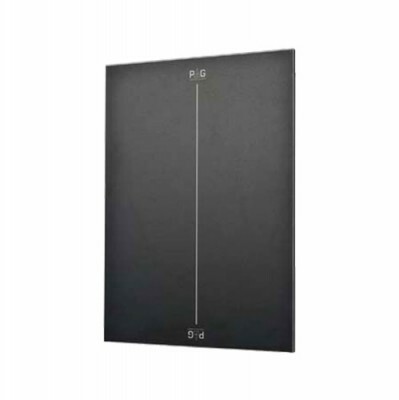 – Tube anode HU display & protection. – Tube overload and housing overheat protection. – Rotor Brake Function: DC Brake, No anode rotation noise after exposure. – Generator has wheels to keep off the floor and for easy cleaning. Manual Collimator with electronic timer, single LED, laser line, tape measure and rotating flange.